Thank you to the Humboldt Ladies Club! 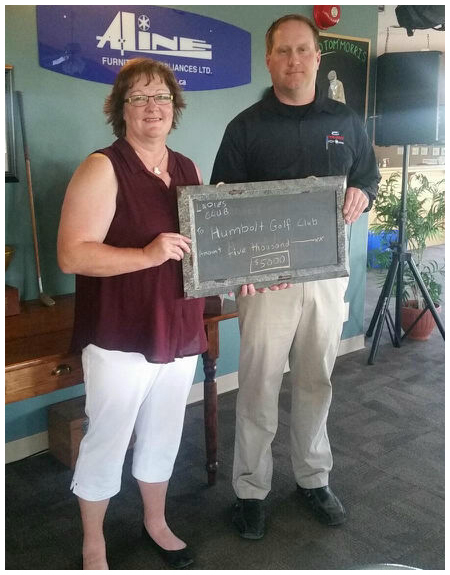 Humboldt Golf Club President, Kirk Plemel received a cheque from the proceeds of Ladies Night. The donation will be used to help fund the new lockers at the club. Continue to come out and support Ladies Night!